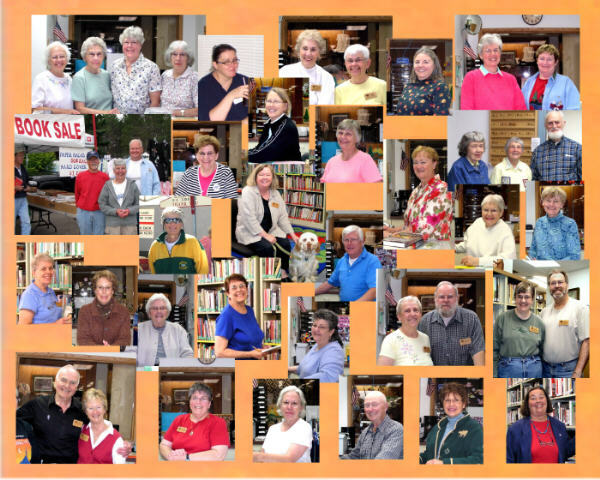 Volunteers are the heart of our Library! If you'd like to become a library volunteer, please call the library at 715-385-2050. Flexible day or evening shifts or you can be a substitute. No experience necessary - we will train. All ages and abilities welcome!